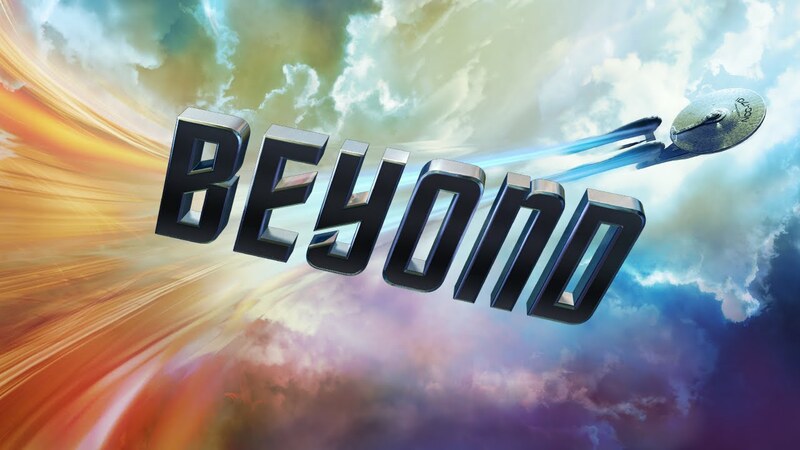 Vince and Phil wait for the new Dr. McCoy, Karl Urban, to show up to discuss Star Trek Beyond. Which they didn’t hate. Click here to download Episode 67. This entry was posted in Film, Nerding Out, Podcasts, Star Trek and tagged film, film review, film reviews, geek, gene roddenbery, interview, itunes, movie review, movie reviews, movies, movies review, nerd, nerding, nerdist, podcast, podcasting, review, star trek by threedrinksinpodcast. Bookmark the permalink.